Bernie Sanders, Sen. VT, won New Hampshire’s primary last night. In terms of marketing his campaign and the success it has garnered, Bernie Sanders is far outstripping any of his democratic opposition. On his home page, berniesanders.com, there is a short message stating, “THANK YOU NEW HAMPSHIRE – When we stand together, we win.” The piece de resistance for this message: the Donate Now button located right next to this message. Bernie Sanders has a savvy web marketing team working for his campaign that obviously understands the power of acknowledging the win that his voters have helped him achieve, and their ability to take advantage of the euphoria that his supporters will be feeling at this momentous win. 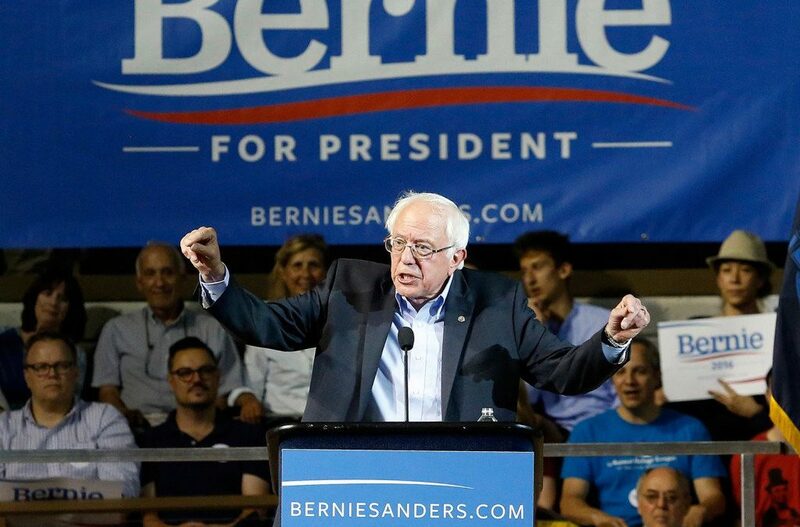 Having lost the Iowa primary by losing six districts, to coin tosses!, Bernie Sanders has a 50,000 voter lead of Hilary Clinton in New Hampshire which is far better that his 20 point lead in the polls suggested he would have. This was a night where the revolutionary candidates for both parties stood up and said that they could compete against the establishment, with an Independent candidate caucusing as a democrat winning the Left by a margin of around 38% in terms of aggregate voters. That is just counting the turnout for Sanders and Clinton. Trump, too, had better than 100% more votes in the Republican primary than his nearest competitor, John Kasich. This was a night to remember, and a morning to be impressed. 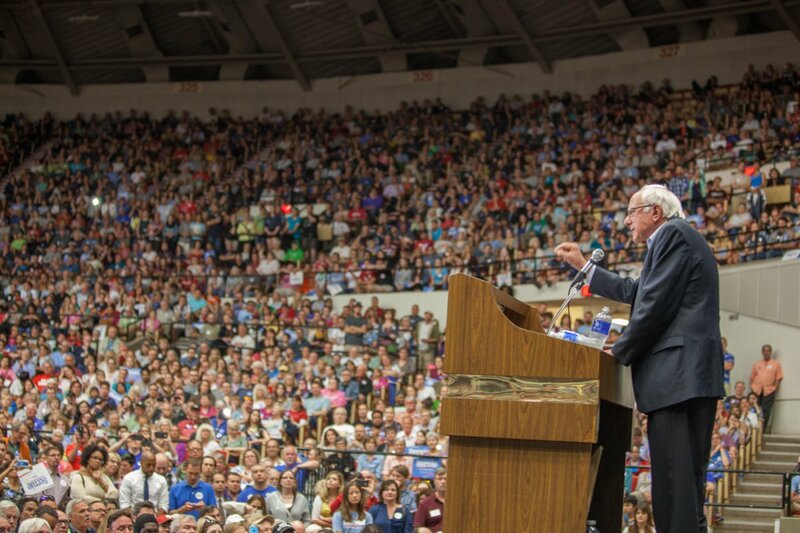 The marketing that Sanders is doing at the grassroots level is demonstrating that you don’t need big donors to win states in the primary season, and Donald Trump’s success demonstrates that outlandish and radical views coming from a person with no political experience is not the deterrent to political success that many postulated it would be at the beginning of the election season. Who do you think will be the final two in the General Election in November? My money is on Sanders vs. Trump.